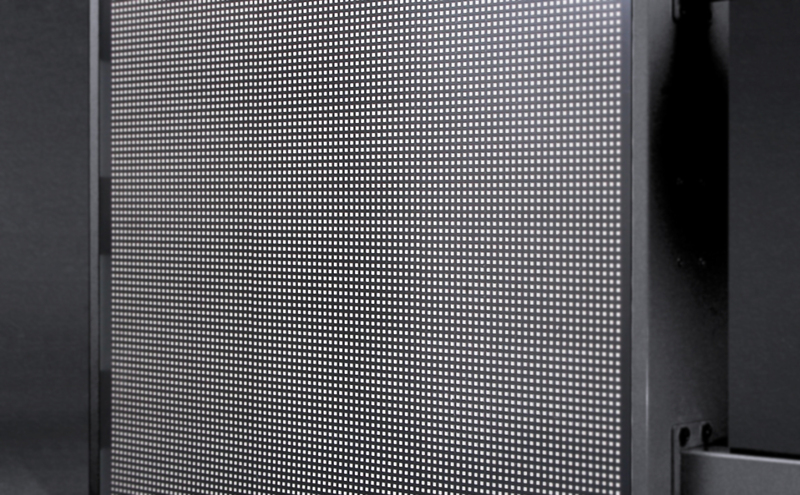 LED store sign is a unique shop sign with LED display. We offer the product in two variations – single-sided and double-sided signs. 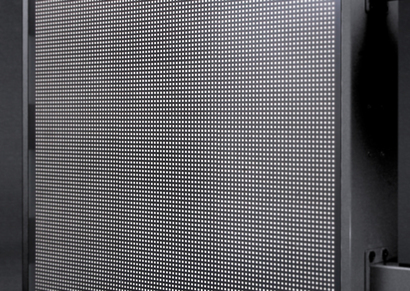 The advantage of the LED store sign product is its simple installation and maintenance; once you have connected it to the electricity the content is managed using WiFi. This way you can simply and quickly update and edit the content on your store sign according to current supplies and requirements. Replace your old sign and draw attention to your shop and its products in a modern way. This is a unique communications channel, through which you will engage potential clients much more effectively than with a common sign. 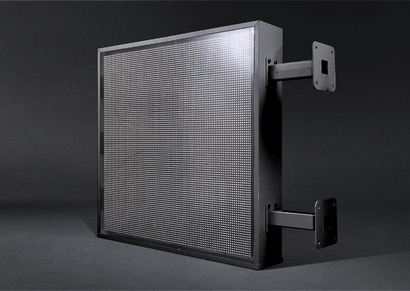 Specifications and technical parameters of the LEDbow store sign can be found in the product catalogue. For more information and prices contact us on the telephone number +86 139 2866 4939.